Those in power never understand markets. They are very myopic in their view of the world. The assumption that lowering interest rates will “stimulate” the economy has NEVER worked, not even once. 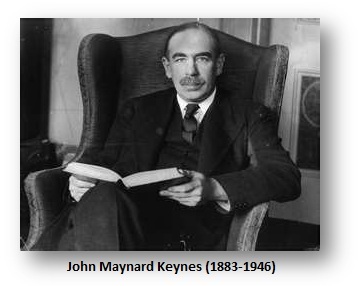 Nevertheless, they assume they can manipulate society in the Marxist-Keynesian ideal world, but what if they are wrong? 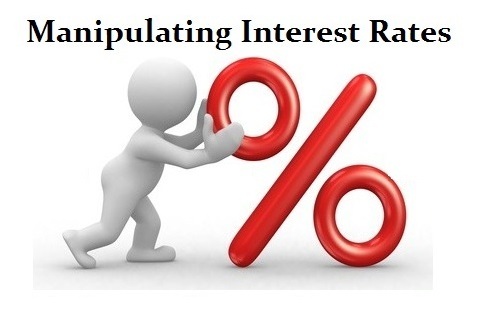 By lowering interest rates, they ASSUME they will encourage people to borrow and thus expand the economy. They fail to comprehend that people will borrow only when they BELIEVE there is an opportunity to make money. 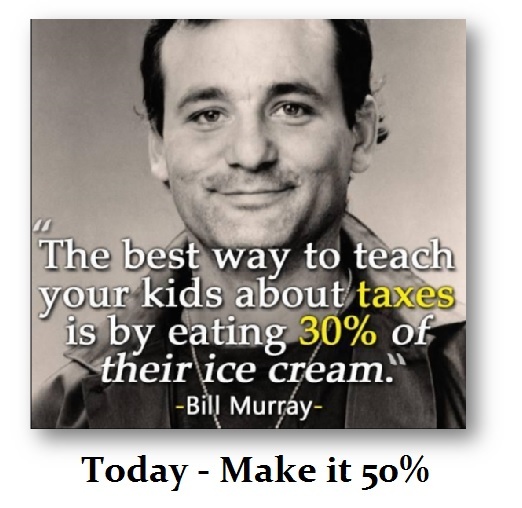 Additionally, they told people to save for their retirement. Now they want to punish them for doing so by imposing negative interest rates (tax on money) to savings. They do not understand that lowering interest rates, when there is no confidence in the future anyhow, will not encourage people to start businesses and expand the economy. It wipes out the income of savers and then the only way to make and preserve money becomes ASSET investment, as in the stock market — not creating business startups. So lowering interest rates is DEFLATIONARY, not inflationary, for it reduces disposable income. This is particularly true for the elderly who are forced back to work to compete for jobs, which increases youth unemployment. Since the only way to make money has become ASSET INFLATION, they must withdraw money from banks and buy stocks. 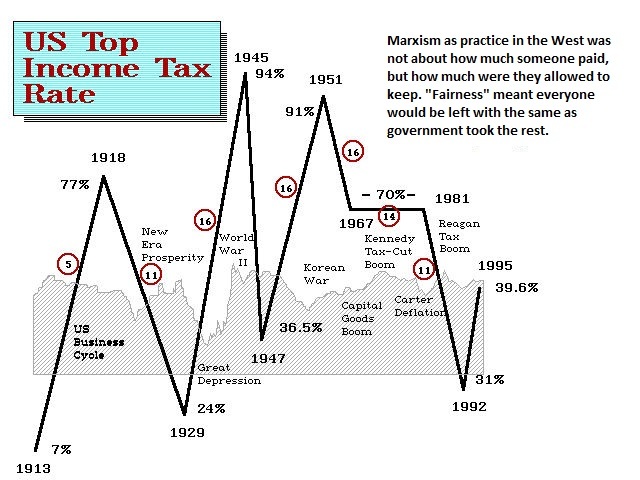 Now, they are in the hated class of the “rich” who are seen as the 1% because they are making money when the wage earner loses money as taxation rises and the economy declines. As taxes rise, machines are replacing workers and shrinking the job market, which only fuels more deflation. Then you have people like Hillary who say they will DOUBLE the minimum wage, which will cause companies to replace even more jobs with machines. “For to take the opposite view today is to resemble a manufacturer who, running at a loss, decides to raise his price, and when his declining sales increase the loss, wrapping himself in the rectitude of plain arithmetic, decides that prudence requires him to raise the price still more–and who, when at last his account is balanced with nought on both sides, is still found righteously declaring that it would have been the act of a gambler to reduce the price when you were already making a loss.